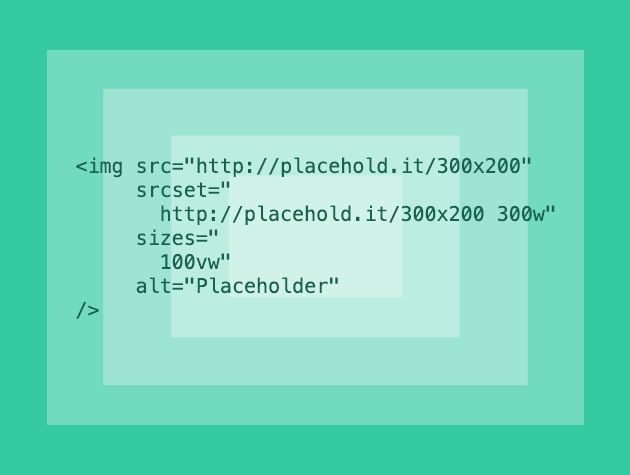 A responsive image tag placeholder generator. 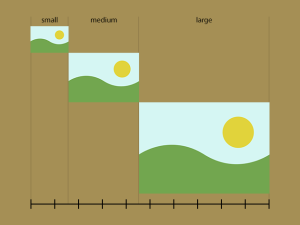 Responsivizr is a visual tool to show how responsive images behave across viewports in RWD. 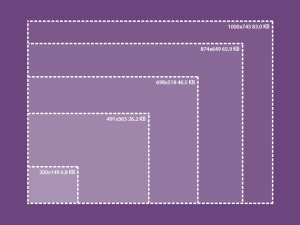 Responsive Images Breakpoint Generator generates the optimal responsive image dimensions.